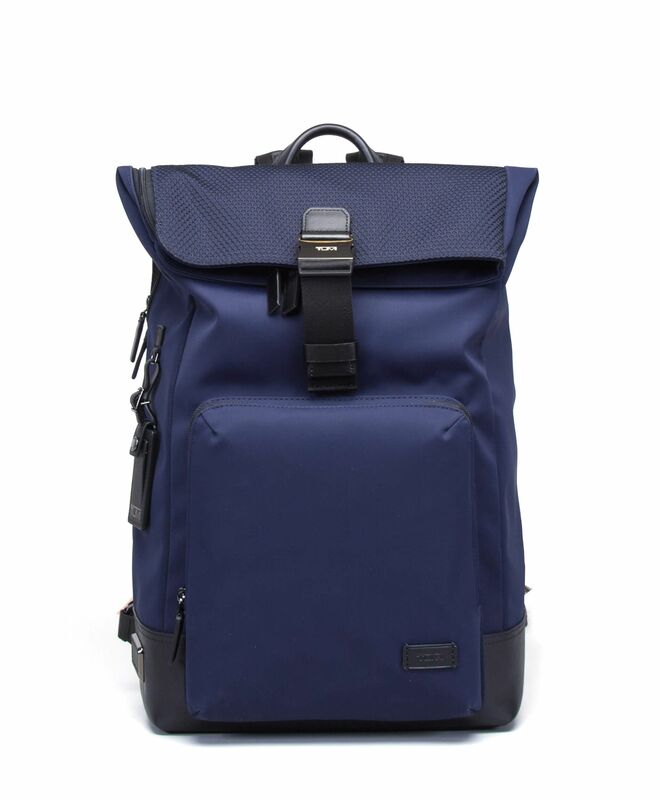 Clean, sophisticated design made for utility, our Oak Roll Backpack is a practical, hands-free option for the workweek and weekends alike. 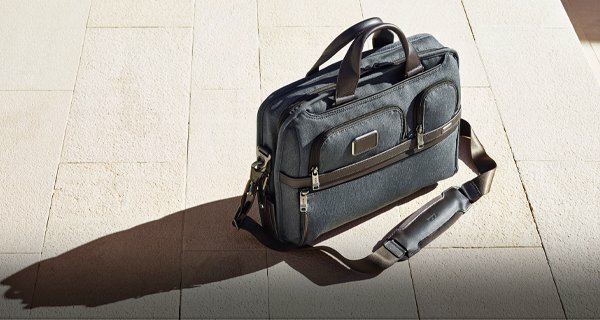 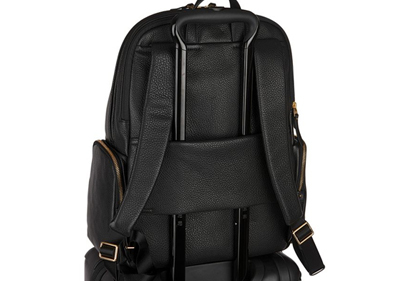 The array of interior and exterior pockets, including one for your laptop, make organizing your essentials effortless. 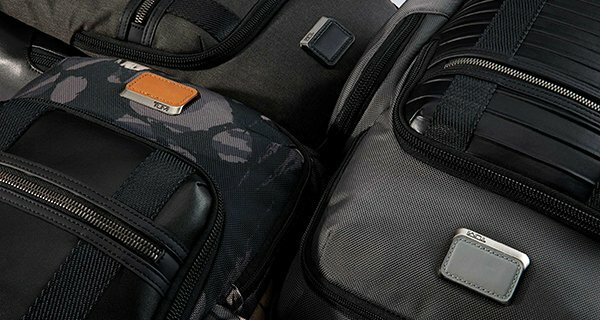 The Harrison collection is a sophisticated series of highly functional day bags and accessories that embodies both timeless and modern style. 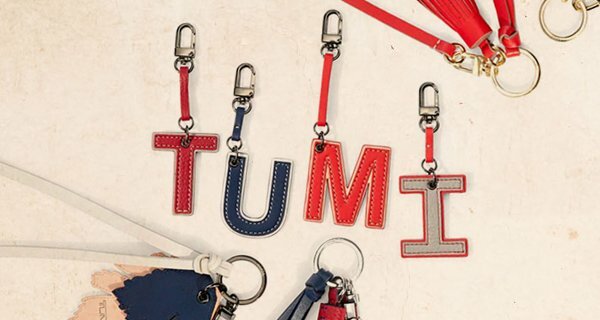 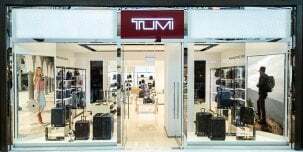 Select styles come outfitted with a colorful TUMI Accents Kit luggage tag, monogram patch,handle wrap, zipper pull ties for an additional cost. 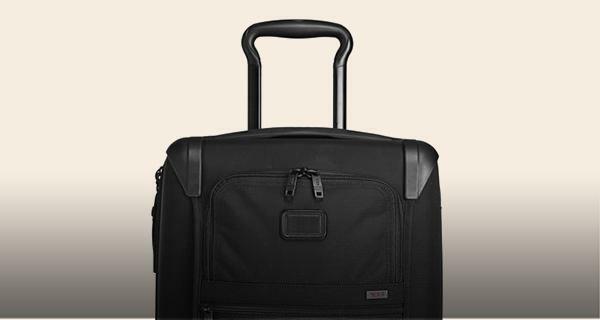 Many TUMI business cases and totes feature a back sleeve that slips over extended luggage handles allowing you to stack and carry heavier bags on your wheeled luggage. 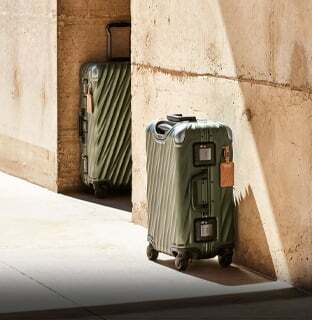 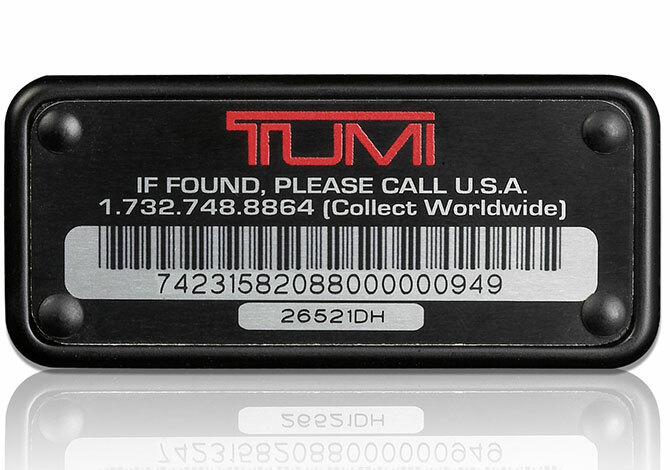 This system allows travelers to carry more items at the same time, effortlessly in one hand.